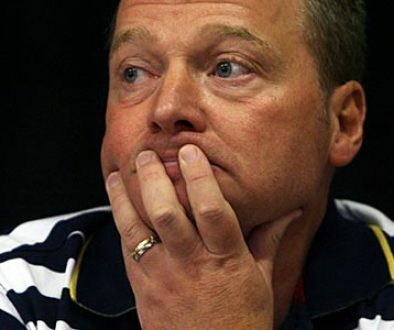 There is still no news on whether prospective owner Keith Ryder has delivered on his latest promise to deposit the money for his takeover with solicitors on Tuesday. It was announced in Monday’s Supporters Club meeting that there were mitigating circumstances for Ryder’s previous delays which have been caused by “extreme personal circumstances.” According to administrator Bob Young, Ryder would try and deposit the money with his solicitors on Tuesday. 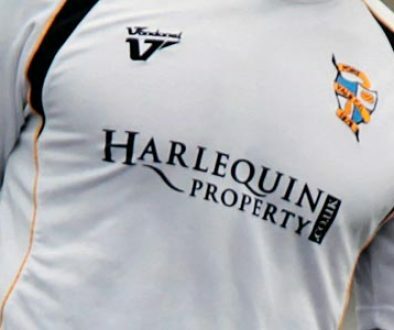 What’s going on at Vale? 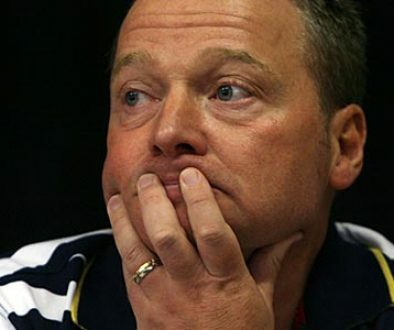 Fans can be forgiven for being somewhat cynical about Ryder’s latest promise and Bob Young summed up the mood when he told the Sentinel: “If he [Ryder] does come up with the money now I think he will have to satisfy the Football League again that it is his own money and not someone else’s. A reminder that the Port Vale Supporters Club have launched an urgent appeal for help to prepare the ground for the new season. Volunteers and tradespeople are needed Thursday and Friday, August 9 and 10, from 8am to 4pm, and Saturday, August 11 from 9am to 1pm. Fans can also help out between Monday and Friday of next week between 8am and 4pm. 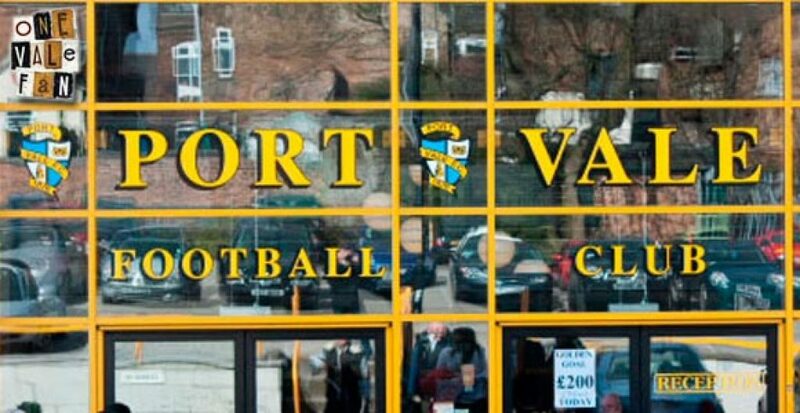 Anyone wishing to help should contact Supporters’ Club Chairman Pete Williams directly on 07522 679886 or report to the Railway Paddock entrance of Vale Park during the dates and times listed and seek out groundsman Steve Speed or another member of the club’s staff. If you’re unable to find a member of staff then please call the club’s reception on 01782 655800 to ask for guidance.